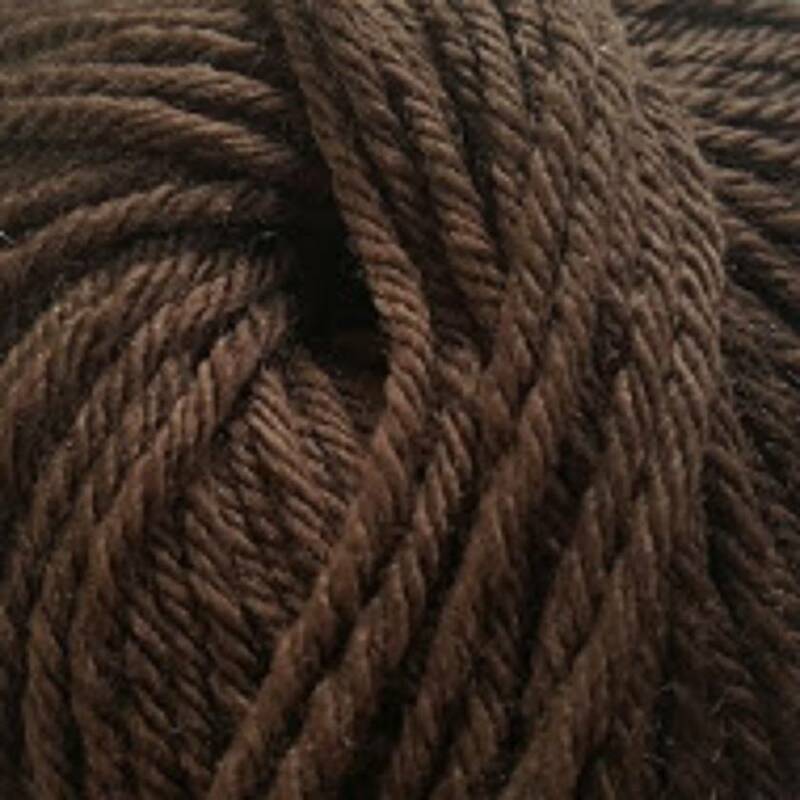 New Zealand Merino knitting yarn. 50gm balls (approximately 100m), double knit (8ply). Machine washable and lovely to work with. 12 vibrant colours - This listing Red Robin. Beautiful soft yarn, machine washable, money back guarantee if you don't like the colour. Contact lovellsknits to enquire about payment or shipping options.